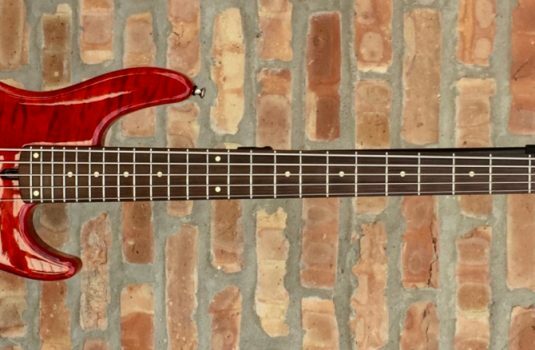 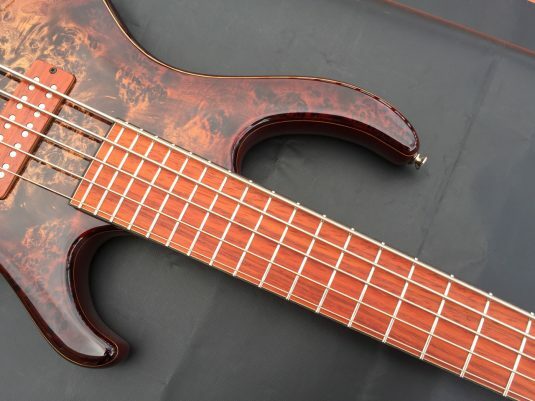 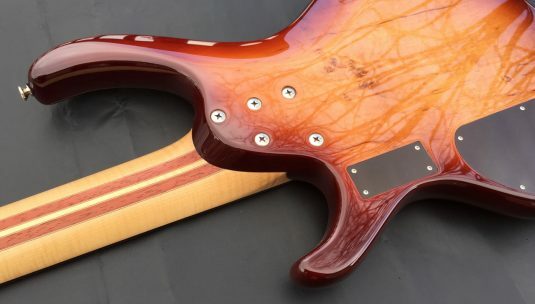 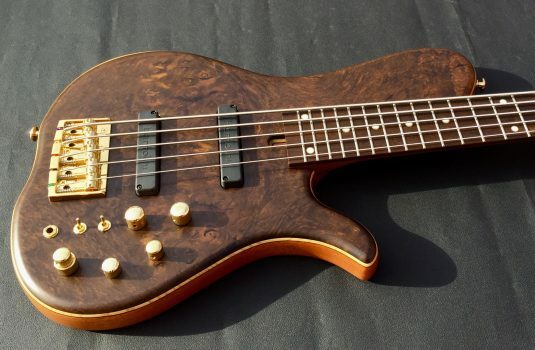 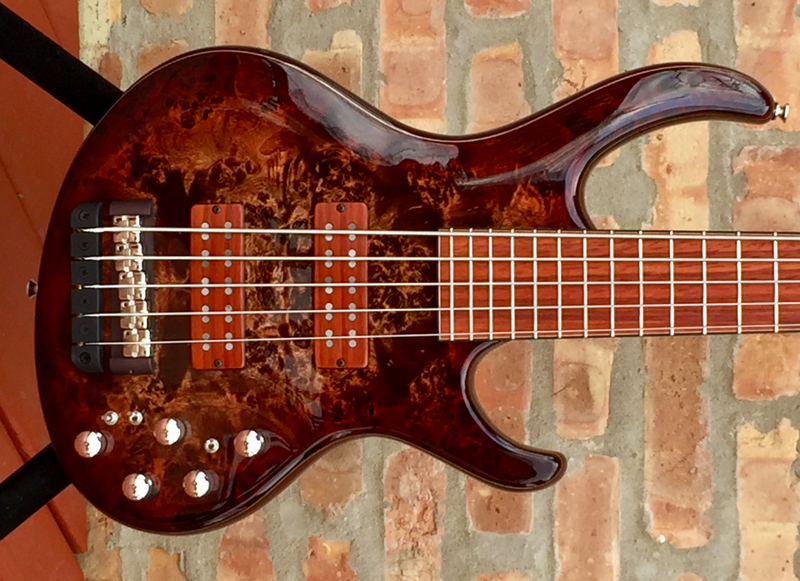 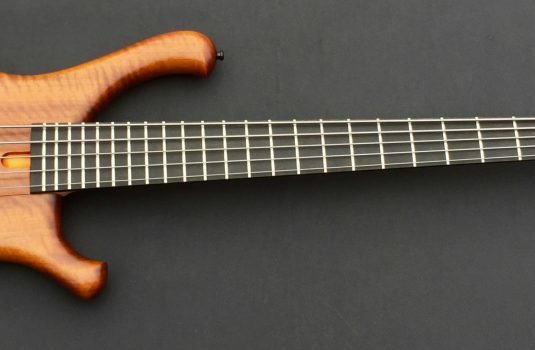 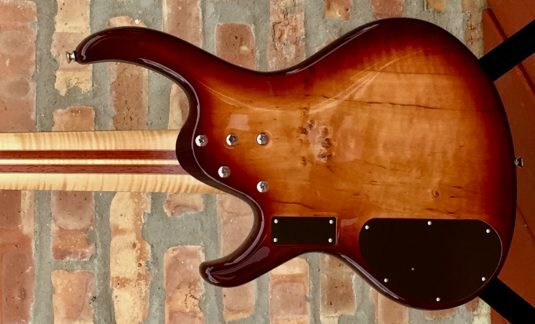 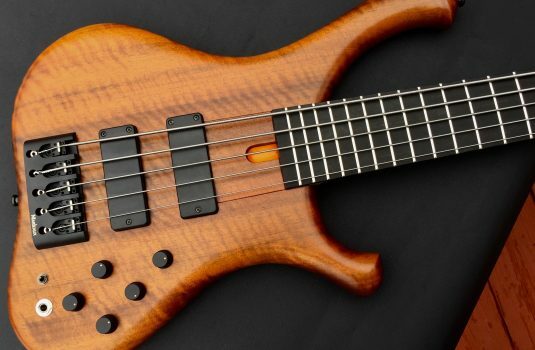 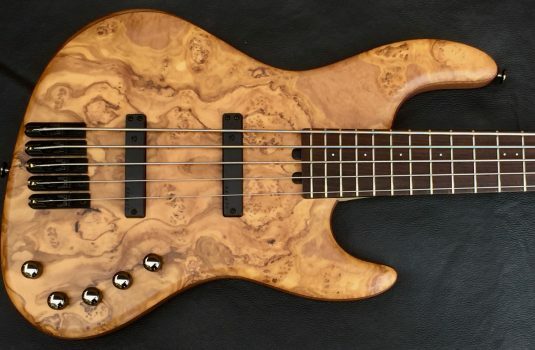 Our latest from the luthiers at Fibenare , a bolt-on fretted 5. 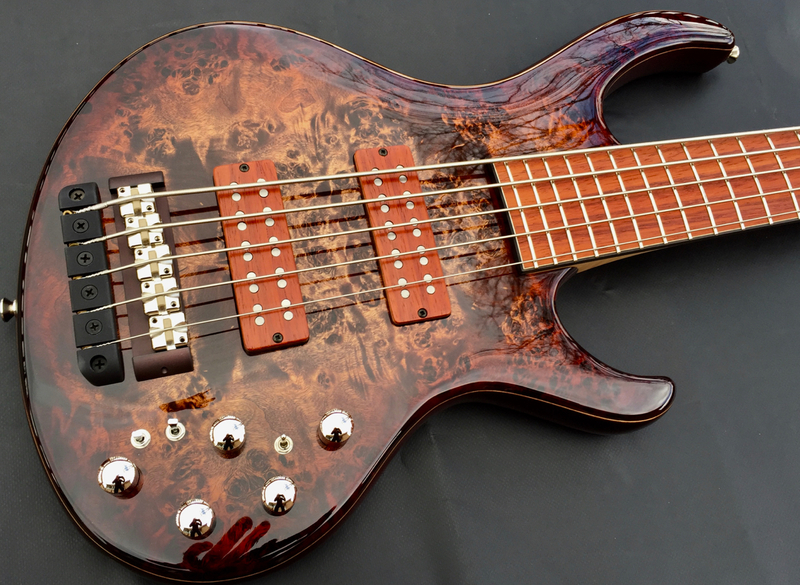 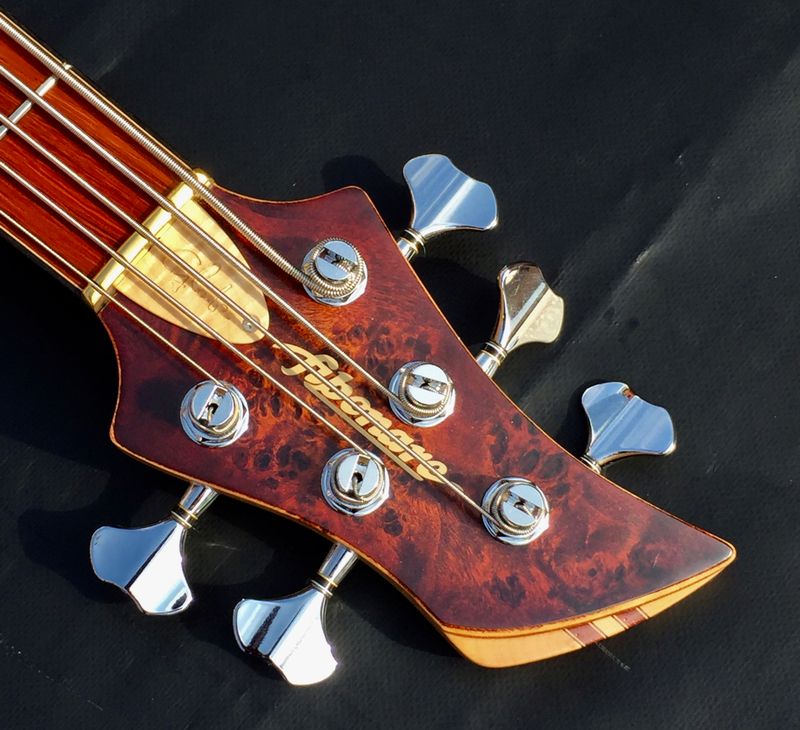 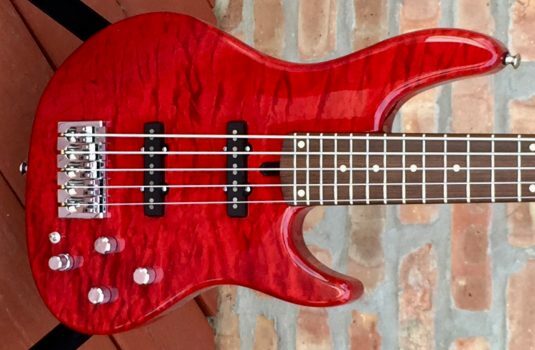 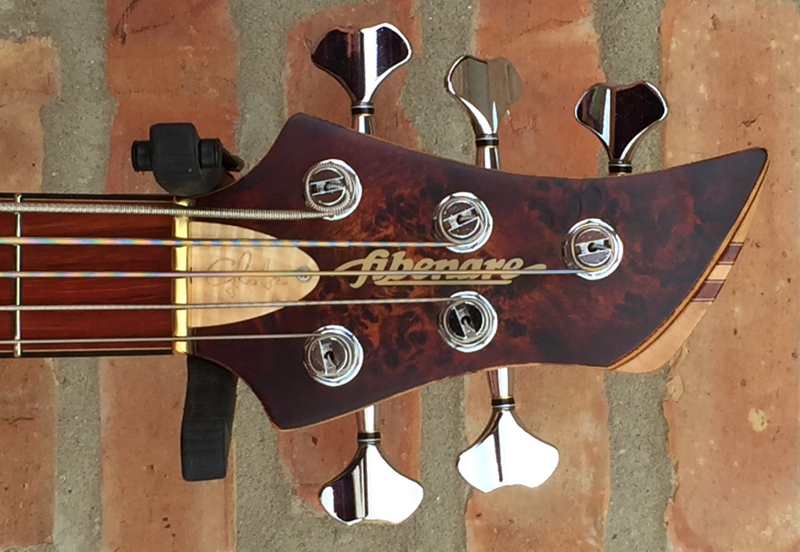 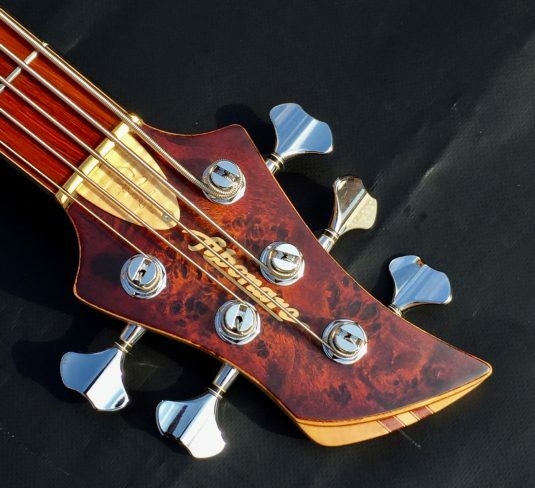 EVERYTHING on these basses ( except tuners and strings ) is made by the folks at Fibenare. 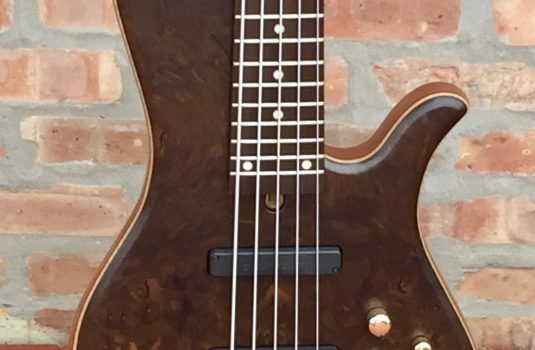 This is an impressive instrument made by an impressive crew.